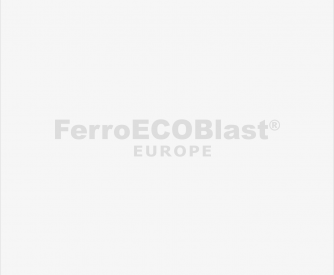 FerroECOBlast Europe Boilerblast machines are high-tech industrial machines, designed and made for ecological surface preparation of any kind and size of water heaters prior to the enamelling process. Our Sandblasting technology successfully replaces ecologically non-conforming processes of chemical surface pre-treatment! Chemical surface preparation procedures prior to enamelling are still present in many facilities, despite not being environmentally friendly. The biggest problems with expensive equipment are water tightness, high-energy consumption, unhealthy working conditions, big water consumption and the fact that neutralisation devices must be used for wastewater after-treatment.  FerroECOBlast Europe Boiler Blasting is used for preparing the insides of any kind and size of water heaters for subsequent enamelling without chemical surface pre-treatment that is hazardous to the environment. The following procedure is drying and neutralisation of wastewater, which is another whole science with large start-up and maintenance cost. Enamelling of water heater interiors is very demanding and does not allow for any mistakes or shortcuts. Hence, the pre-treatment of surfaces before enamelling is extremely important. As the water heaters are previously welded into one piece, only an automated sandblasting procedure can be used. We can no longer imagine any industrial facility or household without access to hot water. Billions of electric or solar water heaters are produced each year and enamelling is the best possible protection against corrosion because of a homogeneous surface, which always assures the most hygienic use. With our know-how and a variety of different options for surface preparation, we can meet the highest technical standards. We project and produce the most economical machines and devices for each specific need. We successfully replace the existing chemical surface pre-treatment with ecological sandblasting procedures in a completely closed circle and thus significantly reduce our customers’ costs.